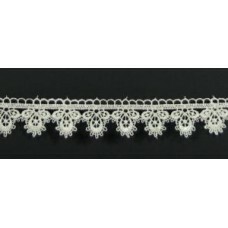 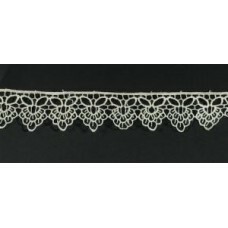 Scallop guipure lace - 3 yard pack .. 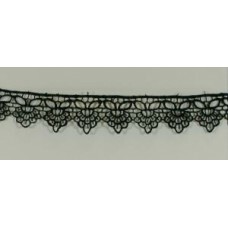 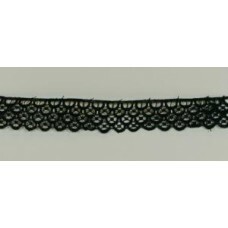 Cream teardrop guipure lace - pack 3 yards ..
Guipure Duchess Lace Black 3yds ..
Guipure Duchess Lace Cream 3 yrds ..
Guipure Layered Scalloped Lace Black 3 yds .. 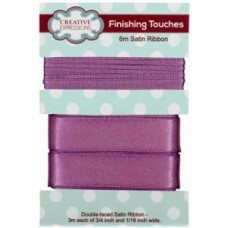 Satin Ribbon Amethyst 3m each 3/4" x 1/16"
Satin Ribbon Amethyst 3m each 3/4" x 1/16" .. 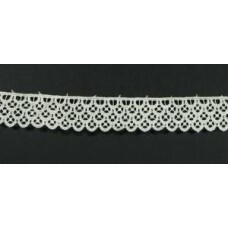 Satin Ribbon Antique White 3m each 3/4" x 1/16"
Satin Ribbon Antique White 3m each 3/4" x 1/16" .. 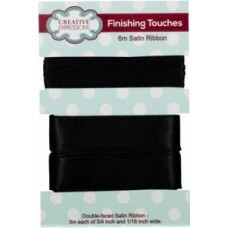 Satin Ribbon Black 3m each 3/4" x 1/16"
Satin Ribbon Black 3m each 3/4" x 1/16" .. Satin Ribbon Blue Bird 3m each 3/4" x 1/16"
Satin Ribbon Blue Bird 3m each 3/4" x 1/16" .. Satin Ribbon Ocean 3m each 3/4" x 1/16"
Satin Ribbon Ocean 3m each 3/4" x 1/16" .. Satin Ribbon Off White 3m each 3/4" x 1/16"
Satin Ribbon Off White 3m each 3/4" x 1/16" .. Satin Ribbon Orchid 3m each 3/4" x 1/16"
Satin Ribbon Orchid 3m each 3/4" x 1/16" .. Satin Ribbon Raisin 3m each 3/4" x 1/16"
Satin Ribbon Raisin 3m each 3/4" x 1/16" .. 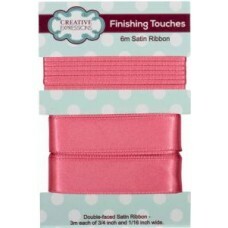 Satin Ribbon Raw Silk 3m each 3/4" x 1/16"
Satin Ribbon Raw Silk 3m each 3/4" x 1/16" .. Satin Ribbon Rose 3m each 3/4" x 1/16"
Satin Ribbon Rose 3m each 3/4" x 1/16" ..